There’s such a thing as too much of a good thing. 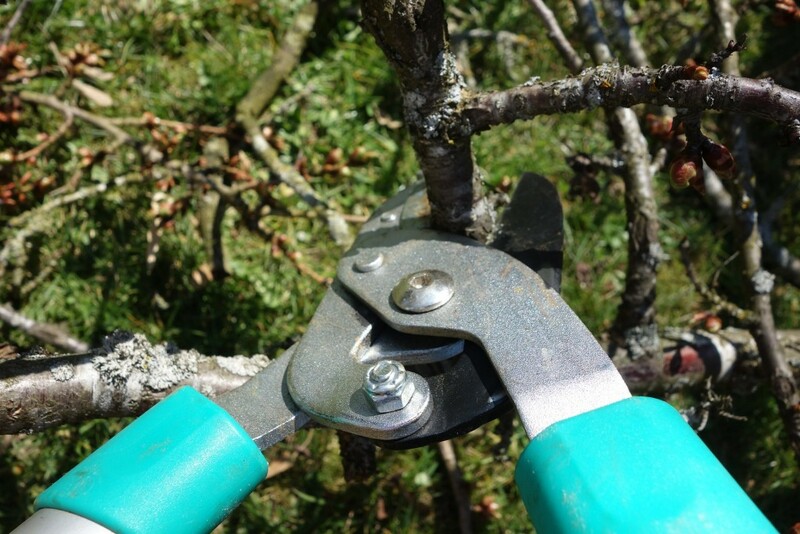 Pruning is the process of selectively removing branches from a tree or shrub. There are many reasons why pruning is needed including health, aesthetics, safety, and containment of growing space. Whether to prune or not depends on the species. To prune correctly, experts follow the ANSI A300 standards. At Good’s Tree and Lawn Care we adhere to the ANSI A300 standards set forth for our industry. Working safely, using OSHA standards, is a top priority for your property and our employees. We are fully insured with workers compensation and liability insurance.